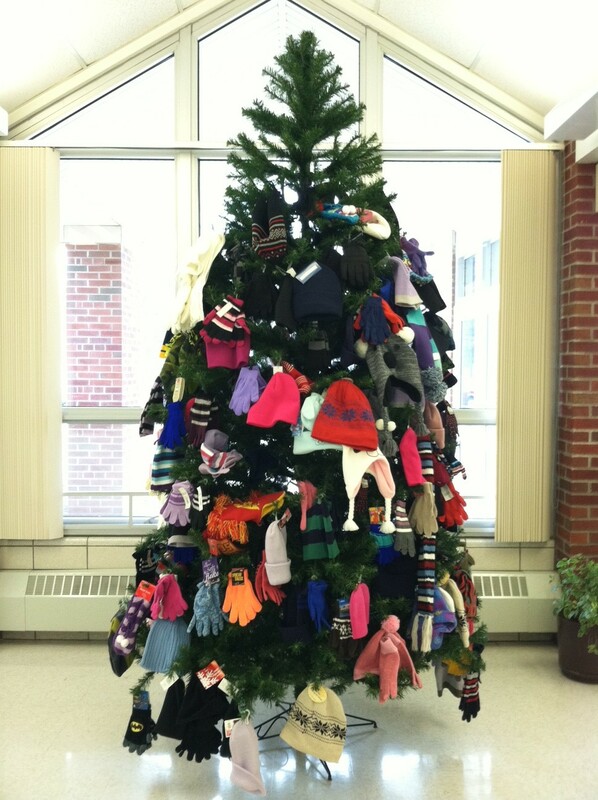 We are asking students to help decorate our TREE FOR THE NEEDY by bringing in NEW hats, mittens, gloves, scarves and socks. Students are welcome to hang their items on the tree in the school’s front lobby from Monday, December 5 thru Friday, December 16. Donations will benefit those in need through the Applewood Centers and Coats for Kids.